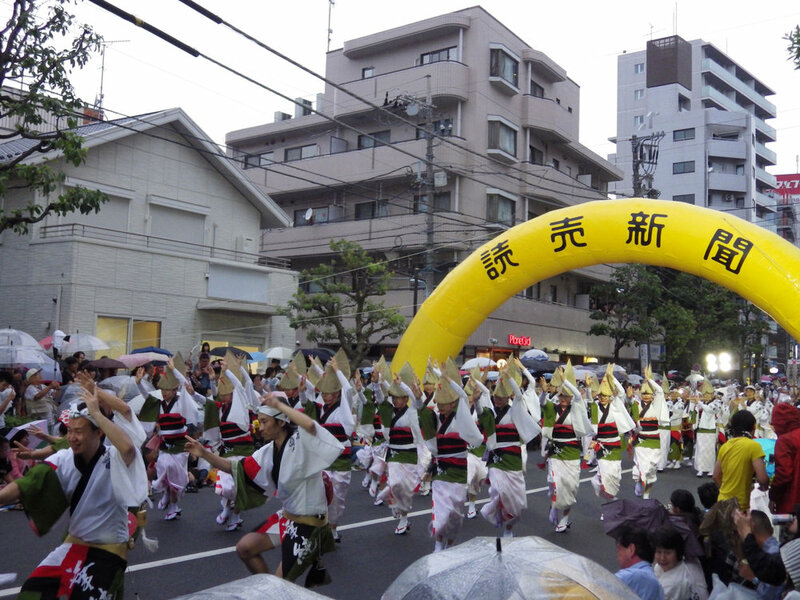 It’s summer movie season now but in Japan it’s also summer festival season and one of the biggest summer festivals in Tokyo is the Koenji Awa Odori Festival. 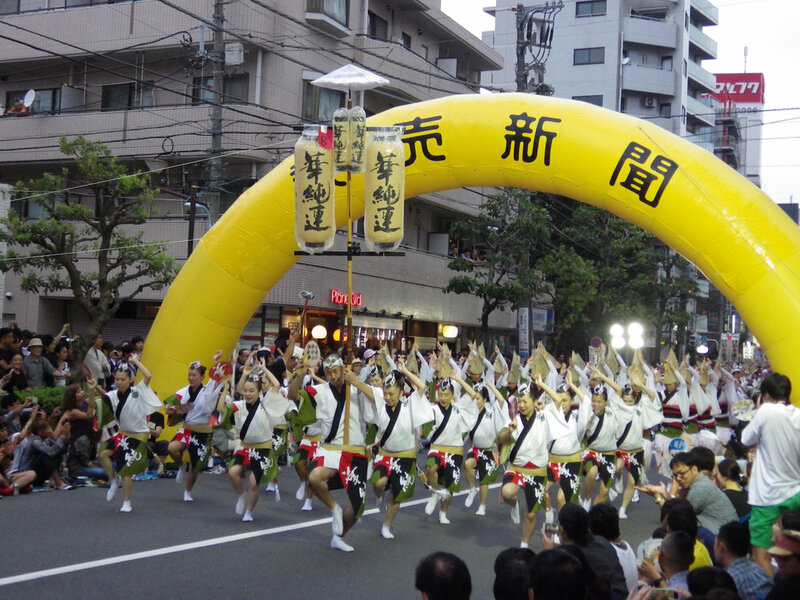 On the last weekend of August, over a million people descend on the Koenji neighborhood to watch dance troupes like Kasumiren (the one you will see in these pictures) take to the streets. Odori means “dance” in Japanese and Awa Odori is an Obon dance that originates from Tokushima Prefecture on the island of Shikoku. In these photos, you will also see Tokyo Tama Sakura, another up-and-coming dance troupe, making its public debut with an Awa Odori performance near Seiseki-Sakuragaoka Station in Tama City. With this post (as you can see from the title), there's a Star Wars tie-in, as well. 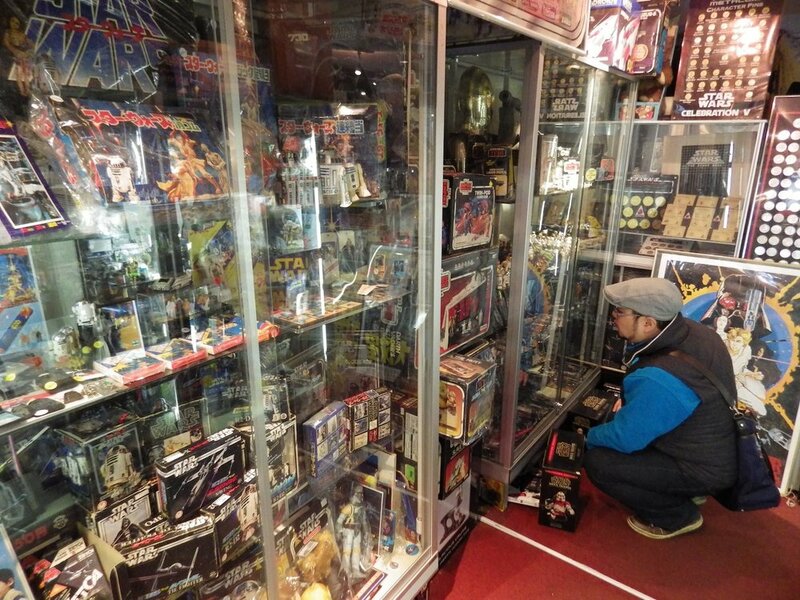 The new Han Solo spin-off directed by Ron Howard, Solo: A Star Wars Story, comes out in Japan today and what makes that relevant here is the fact that the Koenji neighborhood is also home to Star Case, a shop dedicated solely to Star Wars merchandise. So far as I know, this is the only shop of that kind in Tokyo. 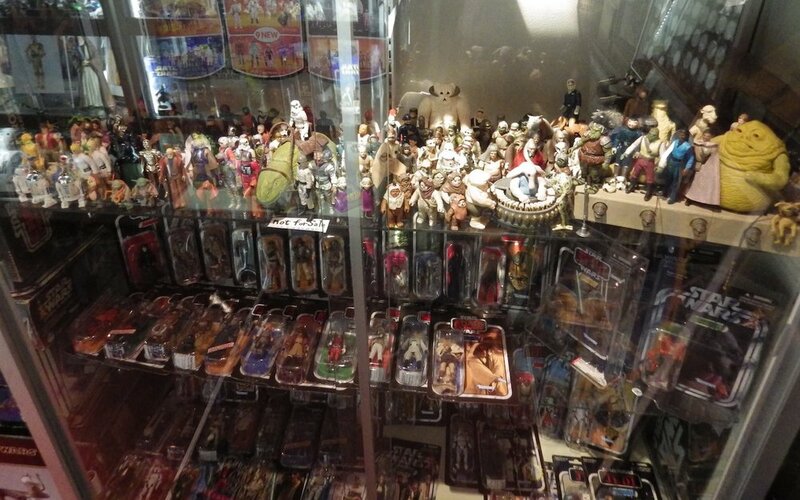 Star Case carries mostly vintage Star Wars collectibles like the original line of action figures from Kenner and the late ‘90s Power of the Force toy line, as well as a lot of other random memorabilia. 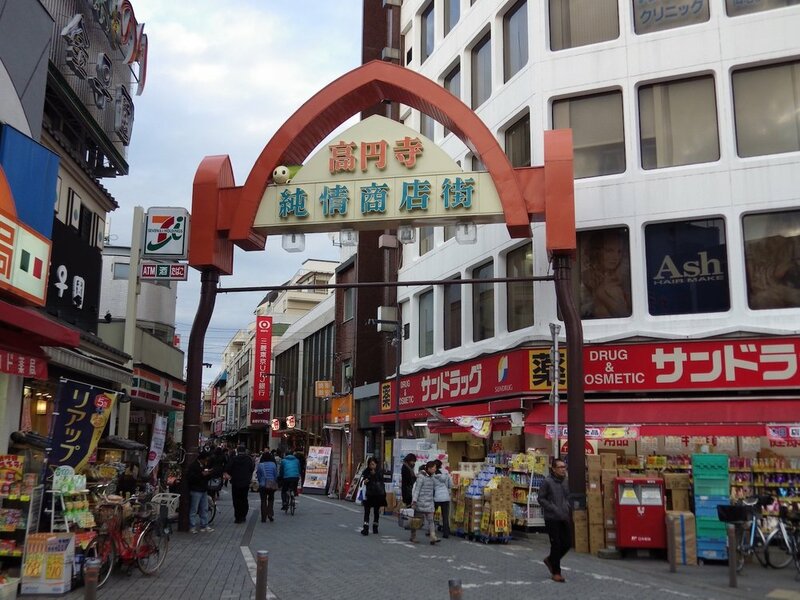 It’s the place where I bought that special Japanese-themed Stormtrooper figure, which you may have seen pictured in other Star Wars in Japan posts on the blog. That figure was part of the Meisho Movie Realization line from Tamashii Nations. It wasn’t cheap.